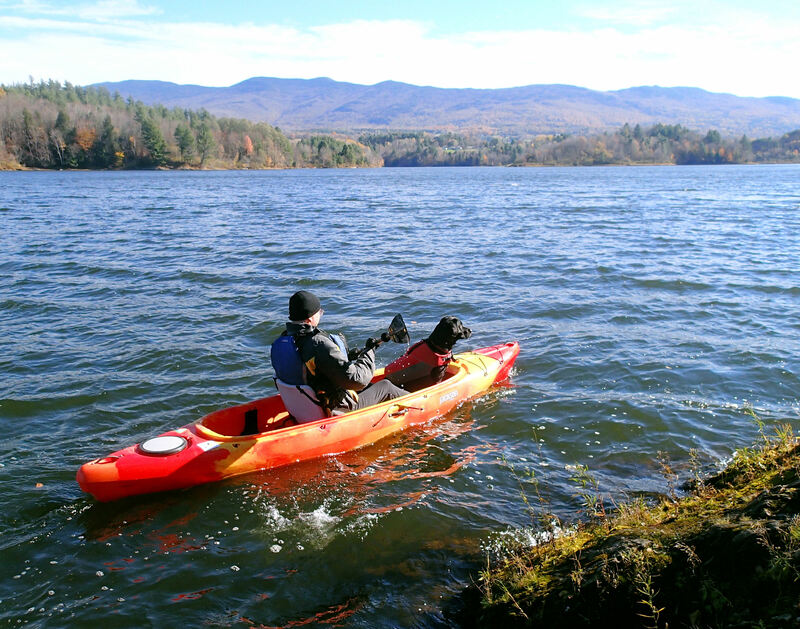 “Turn, turn, turn… There is a season, turn, turn, turn…” | Vermont Paddle Pups! Paddling season has apparently ended. We can look back and say that it was a very successful spring, summer, and fall on the water. Despite dealing with a family crisis in the early summer which resulted in two weeks of canoe camping being cancelled, we did have a long and successful season. • We paddled rivers and lakes that we had not previously explored, and tried some new camping spots. • We added a solo boat and a kayak to our fleet. 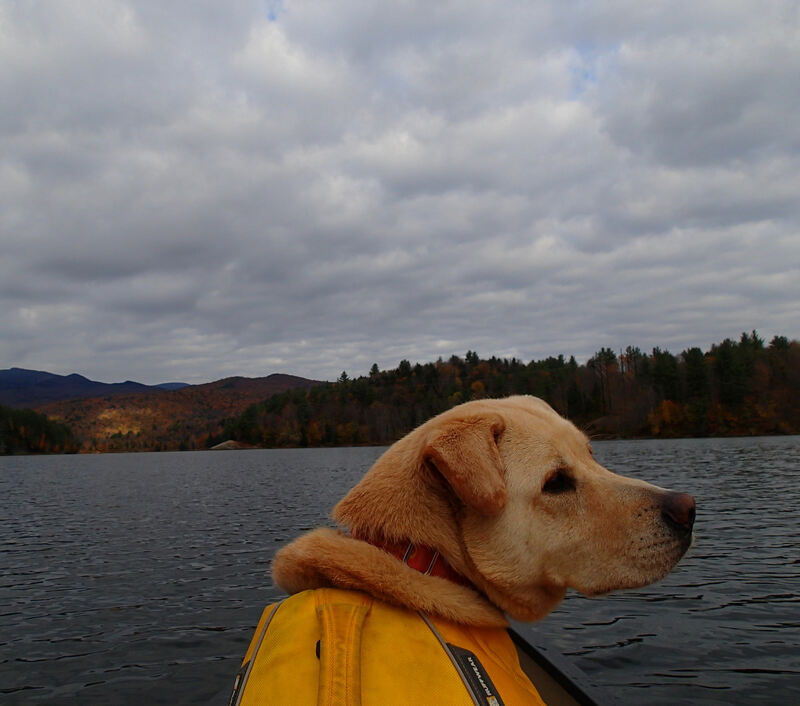 • I went on 5 solo canoe camping trips with Gryphon. • We, and the dogs, stayed safe and happy through the season. 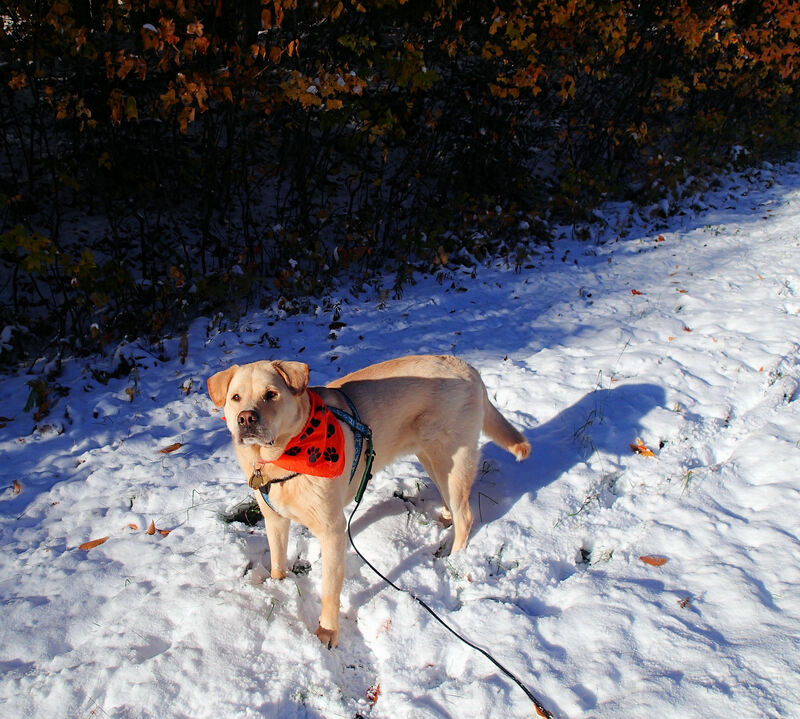 • We won a bit more gear, and got to test some nice dog equipment as backcountryk9.com ambassadors. According to our canoeing log, we had 28 trips in the Swift canoe, 58 +/- trips in the solo Wenonah, and 22 in the kayak(s). Quite a bit of time on the water…and we also had time for some some pretty fine hiking as well. 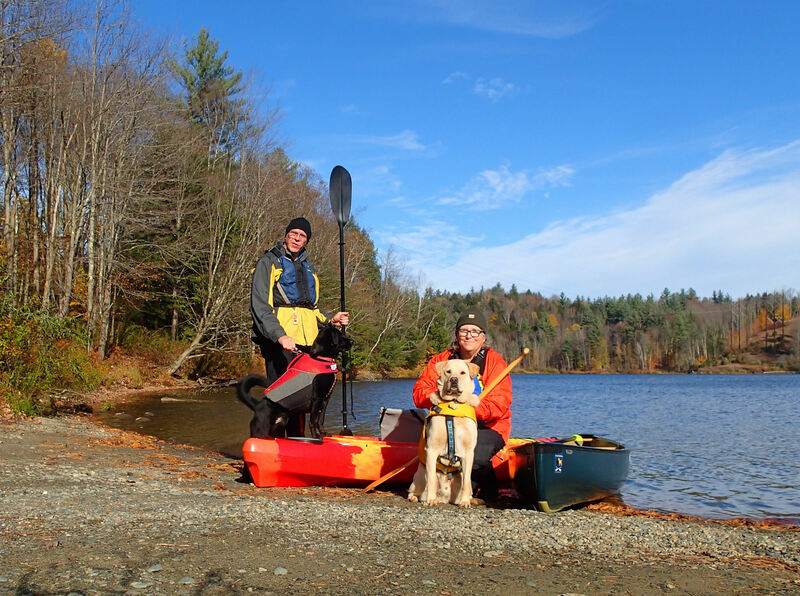 And as the paddling season concludes, we initiate our first annual awards for the season…..to recognize those folks who impressed us with their caring, concern, or assistance, and then, well, the other folks. • Campers who left behind clean fire rings, and their unused firewood, too! 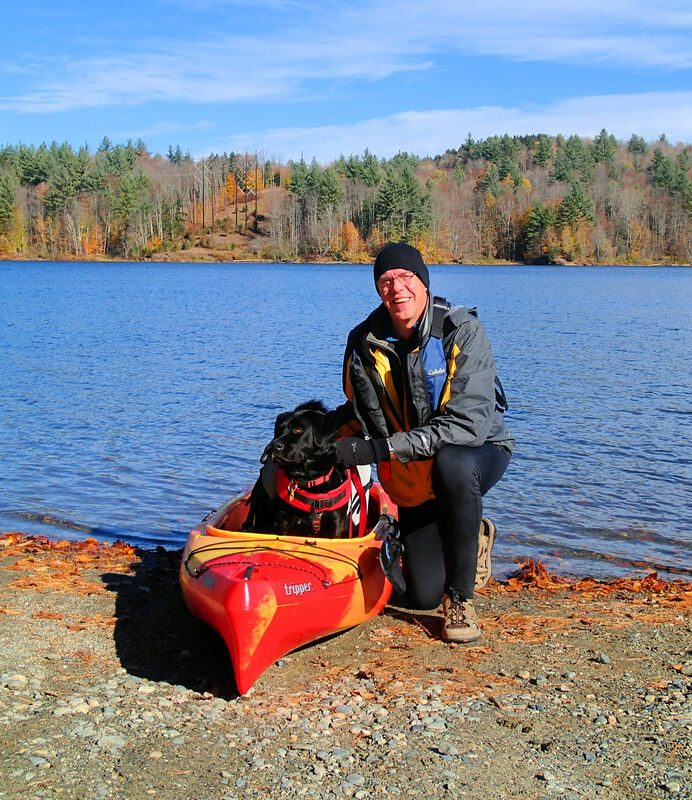 • Mr. Red Kayak, who , against park rules, let his unleashed dog run through our remote campsite ( while we were eating dinner), as he paddled 100 feet off–shore….and, he was offended and made rude comments when I suggested he follow the rules, and get his dog out of our site! • The Midnight Troubadours…the high school students, and their adult chaperones at an adjacent state park site, who sang and partied the night away, pulling out a guitar at midnight, despite our pleas for peace! • The power boaters at Waterbury Reservoir, who blatantly ignored, and violated, the no-wake zone at the quiet end of the water. 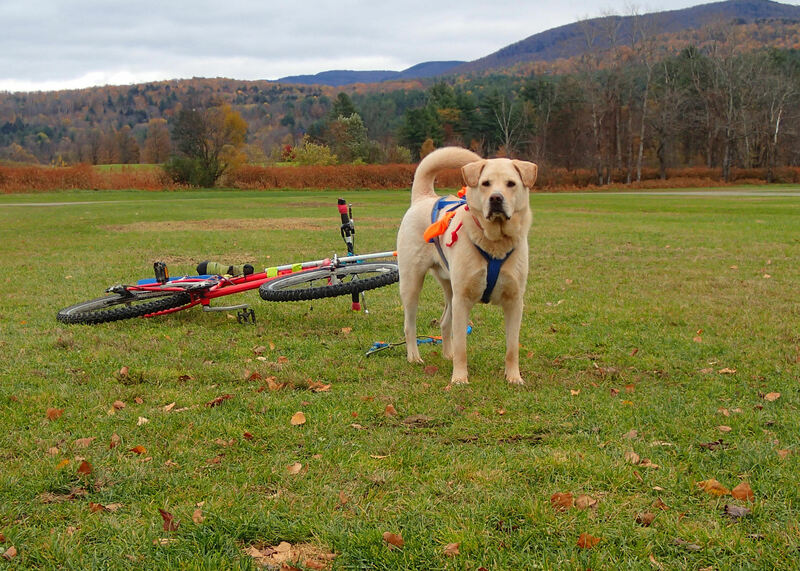 We are certainly not angels, but we do try to follow Leave No Trace principles, and attempt to follow regulations, especially where dogs are involved…failure to follow state park rules regarding dogs could lead to the loss of the privilege of camping with our dogs. Respect…the key word. If we respect other campers, hikers, or paddlers, then the outdoor experience will be more rewarding for all of us. So as the temperature begins to drop, and snow begins to fall (sporadically at this point), we transition to our winter activities. 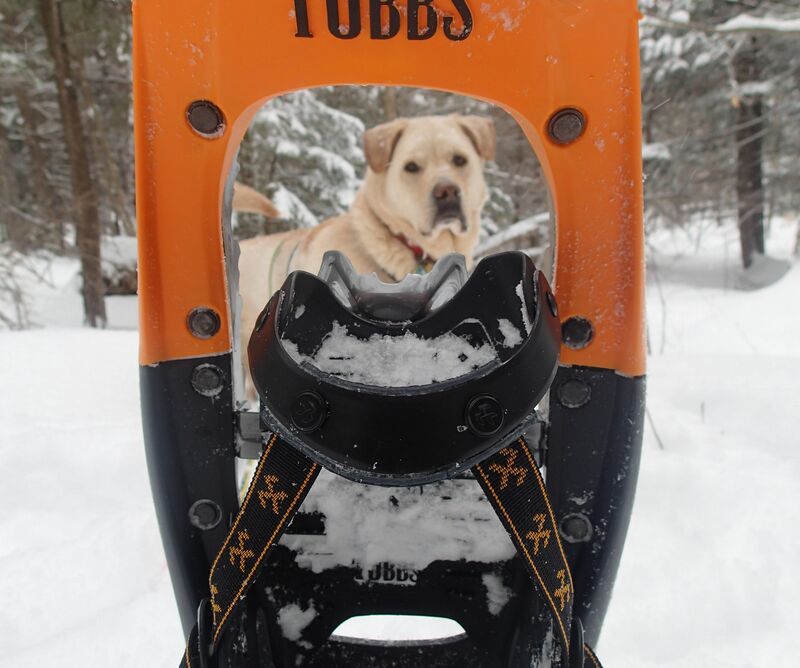 Late October and November is our time to get the dogs in shape for winter activities, with lots of vigorous hiking, and some dryland training, such as bikejoring. Cooler temperatures = good bikejor weather! We actually had a small snowfall recently, and I was able to get Gryphon up to the Toll Road, where my MicroSpikes were essential, on some icy portions of the trail. It was kind of fun to get back out on snow…even though within 2 days the snow was gone, and we were back on the water for canoeing fun. Loving the cool of snow on his paws…. The colorful foliage is all but gone! rough waters, but a solid and stable boat! The upcoming “stick season” will have us excitedly preparing for winter…here’s hoping for lots of snow, cold enough ( but not TOO cold) temperatures, and many sunny bluebird sky days!